It is a fun interactive show headed for the TV soon. 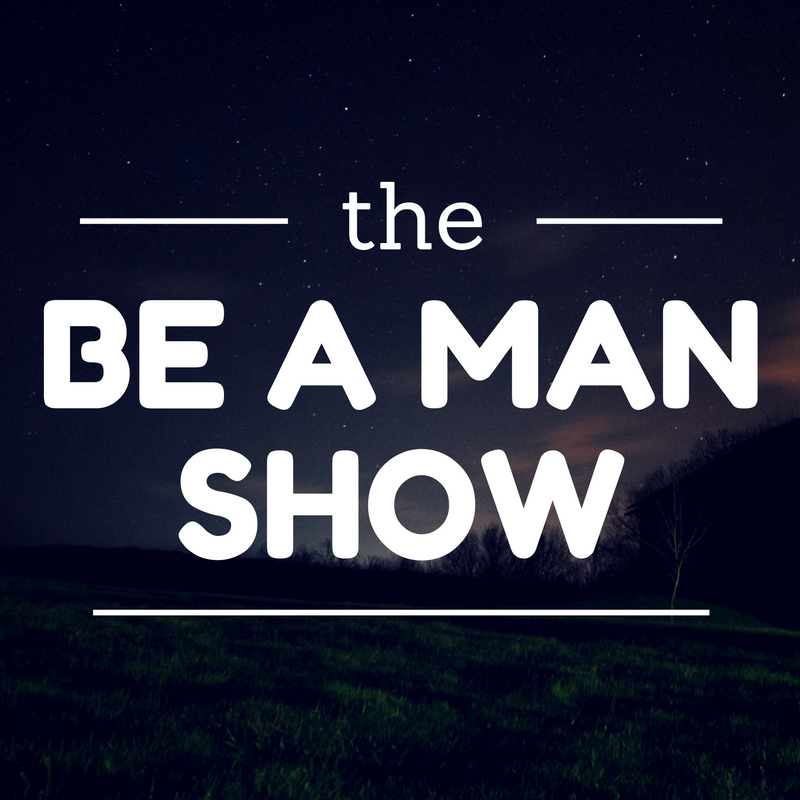 It is a hot-seat styled format where men interact, know themselves better and share success life principles. 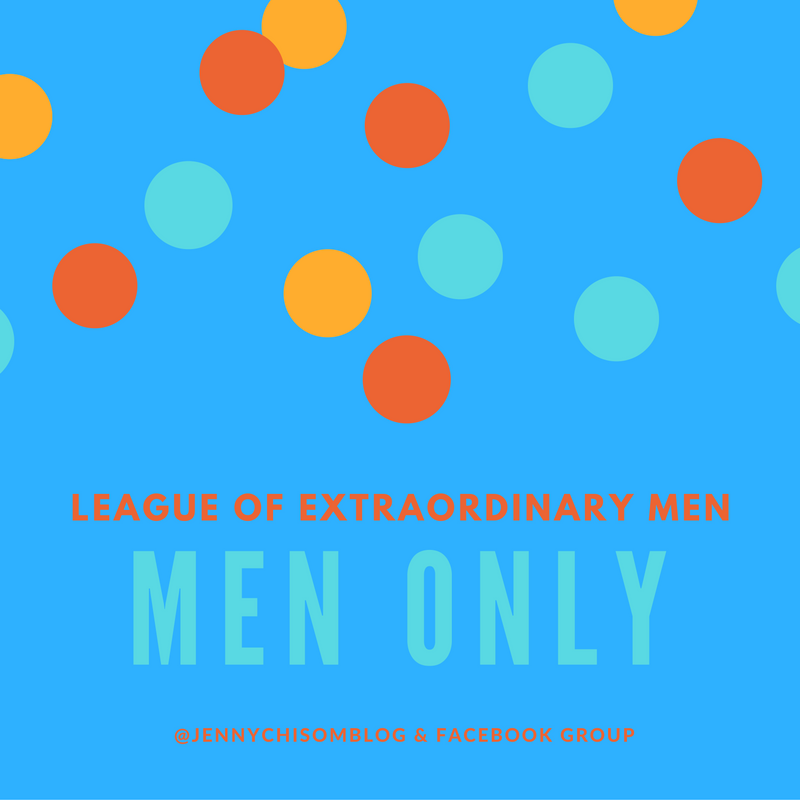 To enjoy the show and the warmth of sharing with fellow men join the Facebook group by Clicking Here.